To be completely honest, I started TNT Laser Works to make cool terrain for my own gaming table. I thought I would make my own terrain and if a few guys at the hobby store liked what I was making, maybe I'll sell a few things. Now, I'm manufacturing all kinds of custom gaming supplies with the treatment of materials by means of laser beams. We are located in Northern Virginia and our expansion plans are to hit the road and take some of our products to east coast gaming conventions. Maybe we'll see you there. One of the parts of TNT Laser Works that I am most proud of is our involvement with local charities. I have been donating template sets to the NOVA Open Charitable Foundation for several years now. If you don't know them, they raise money by raffling fully painted armies for a variety of games. Click the picture to the left to check them out. Also, we hosted 11 hours of D&D at our local hobby store to raise money for Extra Life children's hospital charity. We have raised $3500 so far. Super awesome. 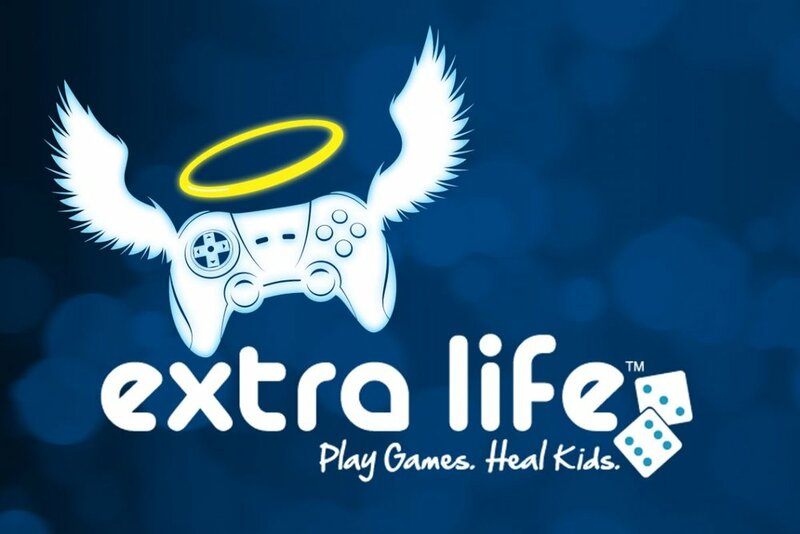 You can click the link to the right to learn more about Extra Life.